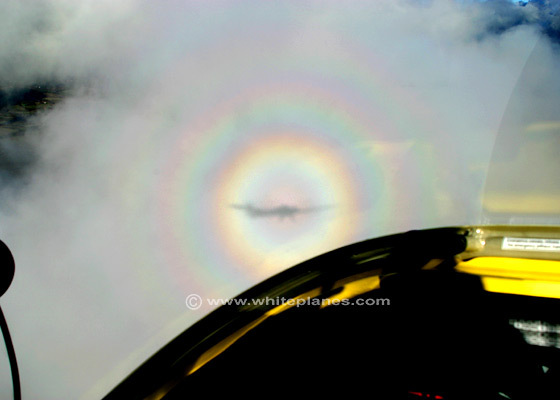 the white planes picture co >> weather images >> ref MET0184 - Glory - plus supernumerary rings. Rainbows, only without an anti solar point! Brilliant! MET0184 - Glory - plus supernumerary rings. Rainbows, only without an anti solar point! Brilliant!